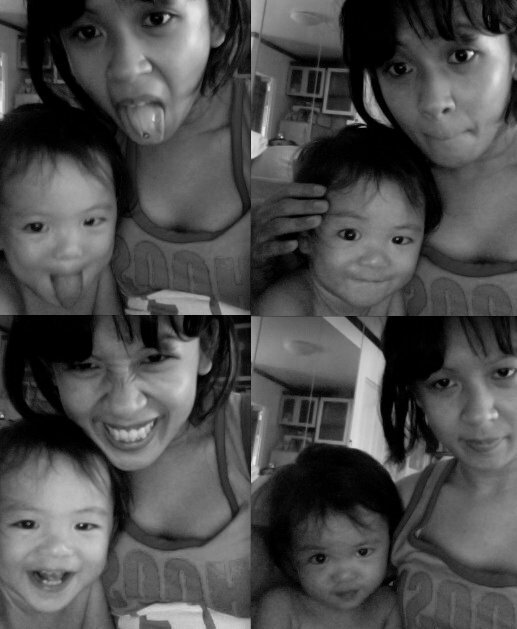 Today is the day - the ultimate proof that time indeed flies by super fast: Syrena is officially 3 years old. 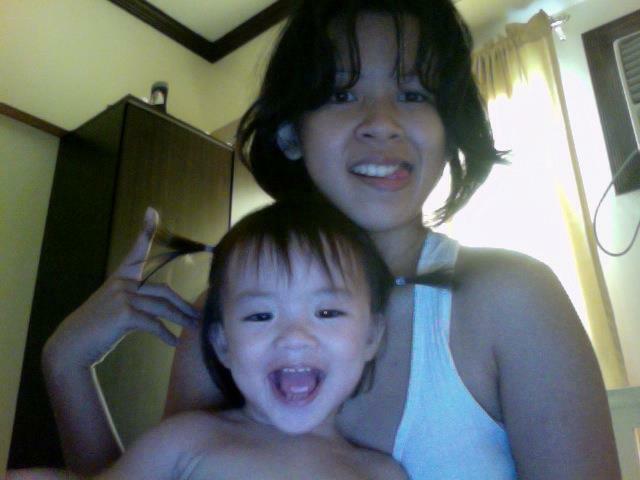 When I first found out I was pregnant, I was convinced I was going to have a boy. 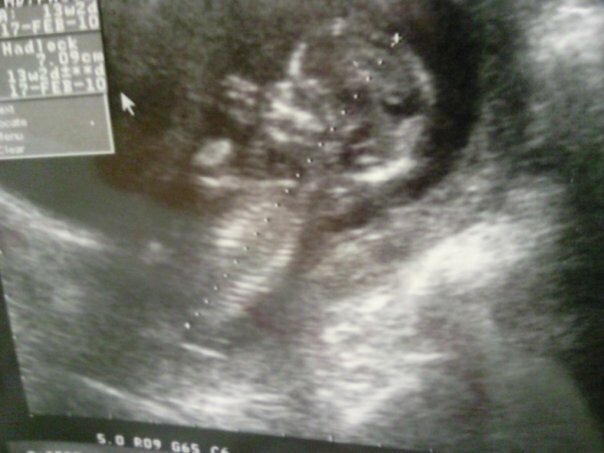 At the point in time when this ultrasound photo was taken, Syrena was 13 weeks old in my belly and I lovingly called her Tristan Jude. Or TJ. Sometimes, I also called her mushroom, though. One of the few things that I regret during my pregnancy is not taking photos of pregnant-me. 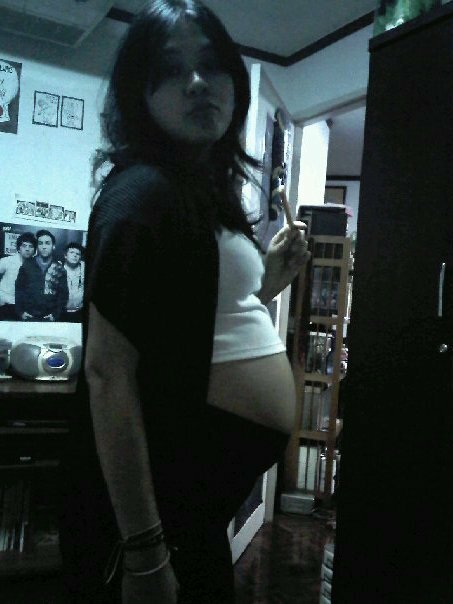 In fact, this is the only photo I have of pregnant-me. Gotta love the quality! 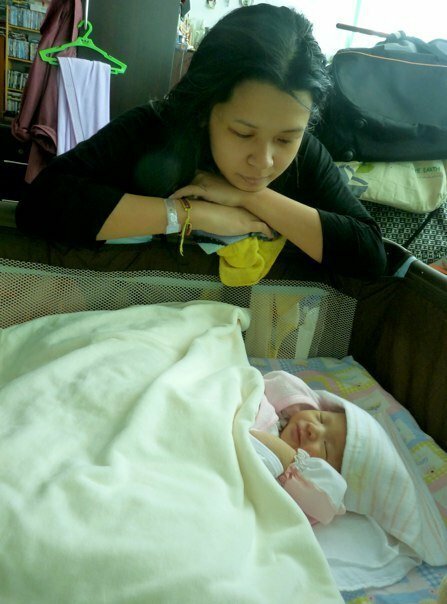 After giving birth - all-natural and without painkillers btw - all I could do after going home is stare at the miracle that I had just created. This is what I practically looked like for 48 hours straight. 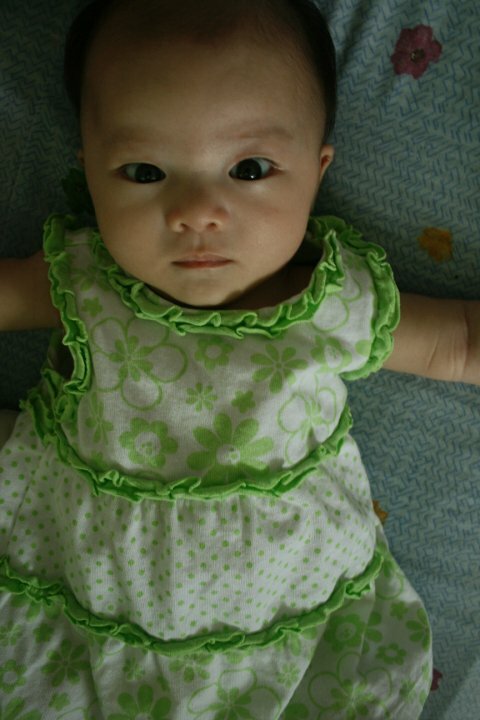 After two months, my daughter had transformed into this hairless yet gorgeous creature with tantalizing eyes. I started calling her Toothless coz she looked like Toothless the Dragon. 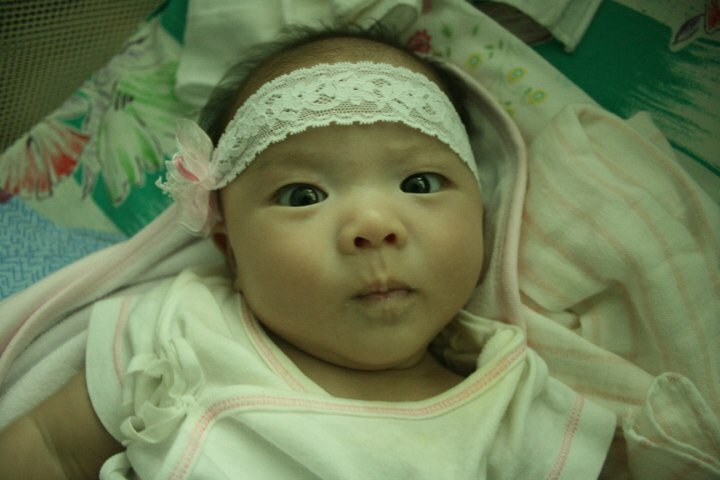 And in another month, she started doing the Zoolander face. 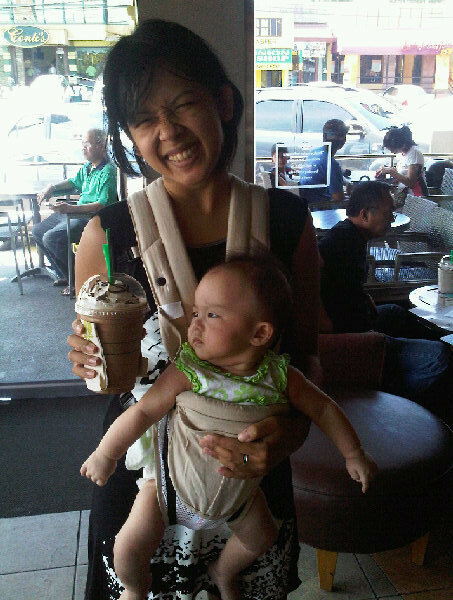 The only thing that Syrena needs to worry about in terms of sharing my love: Starbucks Java Chip Frappuccino Light. 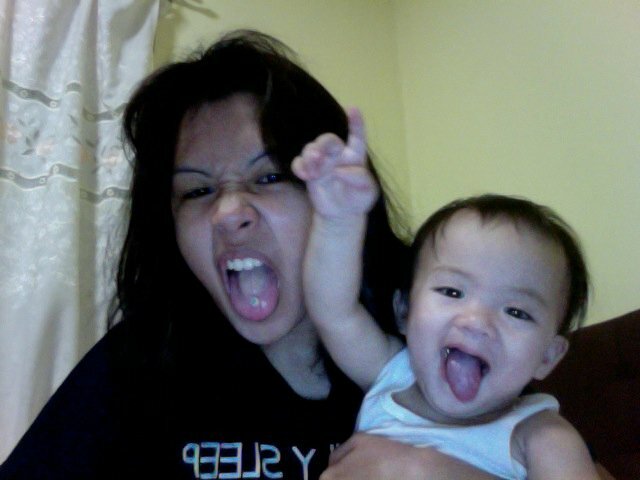 Rockstar in the making at six months old! Grow, hair, grow! Grow, hair, grow! Even when I started blogging, Syrena was by my side 24/7. It will always be me and you against the world. 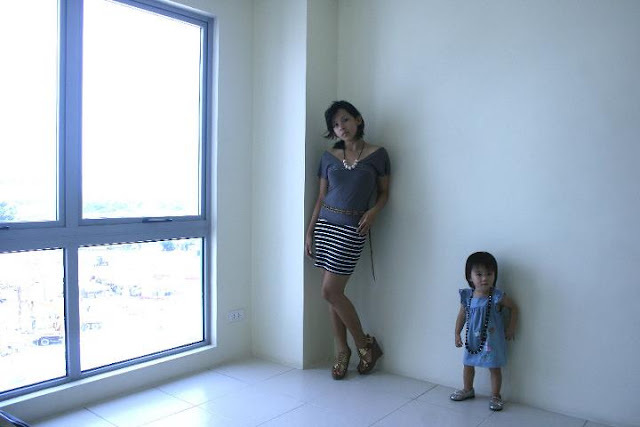 you are both beautiful-- happy birthday to your cute little girl! So so so sweet and touching. Happy Birthday to Syrena! 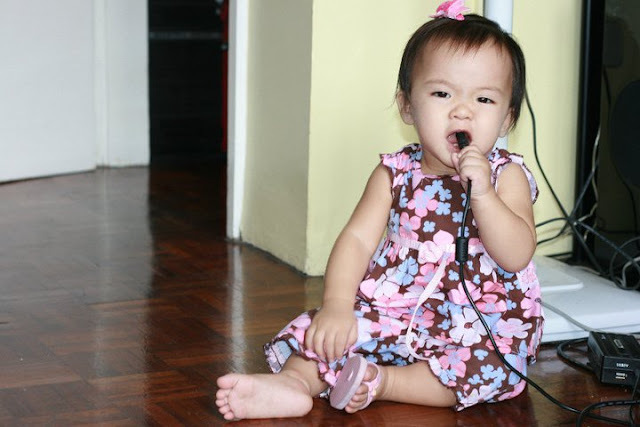 She looks like you, Angeline!